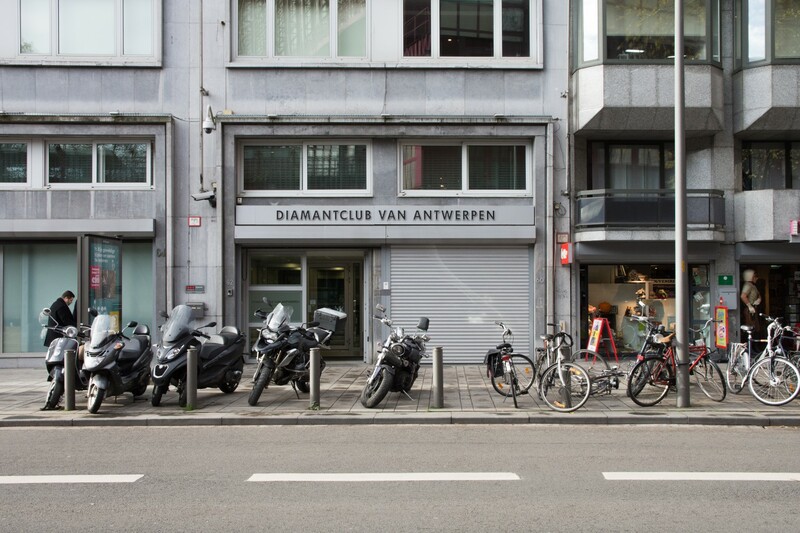 The Diamond Club of Antwerp was founded informally on September 7th 1892. A group of diamond merchants were in the course of preparing a legally constituted, well structured trading association. On September 13th 1893, the Articles of Association of the Diamond Club of Antwerp, a limited company, were approved, with 161 shareholders and 393 founding members. A board of commercial management was appointed alongside a sub-committee responsible for drafting and upholding a code of conduct for the members. In 1907, the Diamond Club of Antwerp decided to host an international federation for diamond bourses, with members in London, Paris and Amsterdam. More than just being a meeting place for the sales and purchase of diamonds, the Diamond Club operates as a place of ethical diamond trading, and its members appreciate it as being a safe haven of security and trust. It also performs a valuable social role, providing a meeting place enabling contacts to be made with foreign visitors. This was to ensure that the Diamond Club of Antwerp remains a “figure-head” . They are obviously dedicated to seeing its fine reputation preserved. Members were, and still are, expected to treat the Diamond Club with respect and dignity, and share with them this great sense of pride. In 1927 the Diamond Club of Antwerp introduced detailed regulations for settling disputes between diamond merchants, and this lead to the creation of a “Conciliation and Arbitration Council”. The sheer professionalism and business insight of the diamond merchants of Antwerp are respected throughout the world. In essence this is why members of the international diamond trade keep returning to Antwerp over and over again, and they will do so for as long as Antwerp remains true to its principles and the Diamond Club exists.